Xenios Ventures Hotels chain offers a relaxing family and romantic holidays on the Aegean Sea. We are a dynamically growing brand, the leader in the segment of cost-quality holidays with a total room stock over 600 rooms. Ten hotels - one philosophy. Family hospitality, fantastically beautiful location and the endless beaches. Cosiness quality and perfect comfort - that's what our guests enjoy in Xenios hotels. 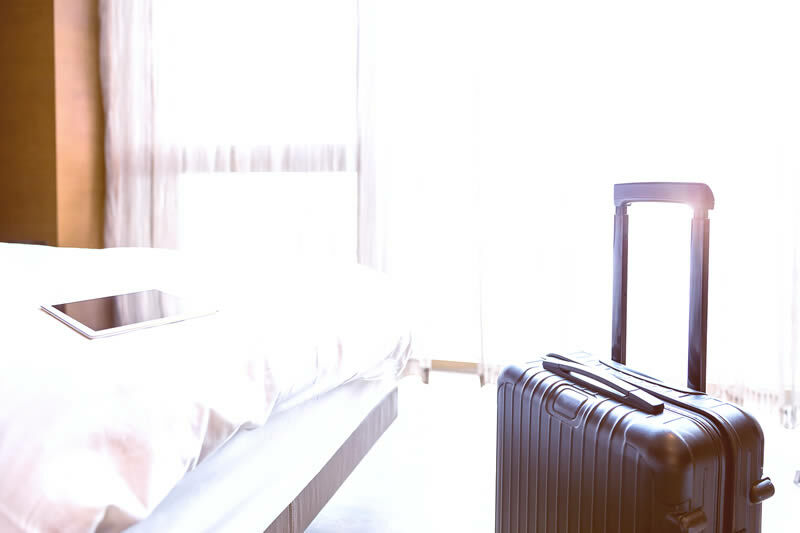 Some of our hotels feature rooms for economical accommodation, so our clients were able to save their budget, without losing the quality of service. Our main philosophy is to be in personal touch with our guests. This is how we can be sure that all of our customers are happy. Paying attention to every detail, we care about all the requests or wishes of our guests, trying to surpass their expectations. Our management team and well trained personnel assist with all the guests’ ideas as outdoor and indoor activities, arranging a massage session or romantic dinner in suite. It is essential for kids to be understood by adults as well as to feel cared for and loved. In our hotels we pay special attention to our little guests and do our best to make them feel our sincere care. All our services aim to provide parents with safety and comfort. 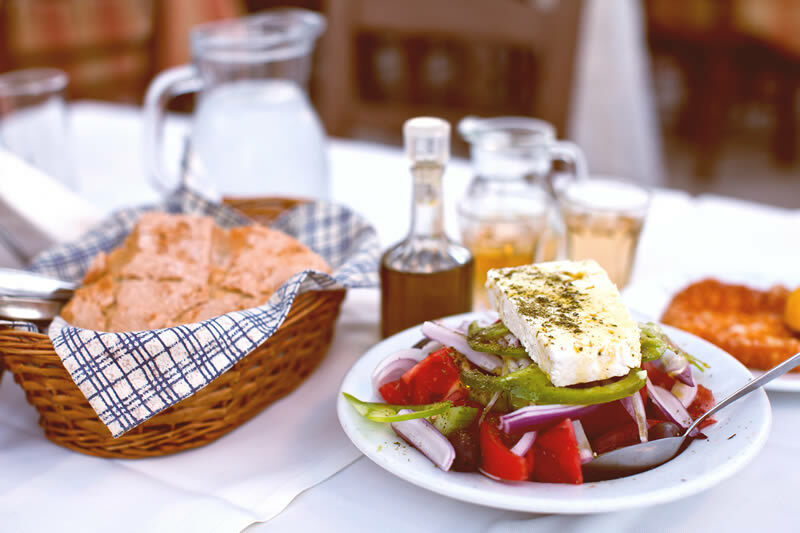 Its not a secret that Greece is, perhaps, the most hospitable country. The hospitality here has its own traditions and is passed as a family value from generation to generation, from the elder to younger. At Xenios Ventures Hotels we combine the best of Greek hospitality with European quality of service. Our distinguishing feature or schtick is that we not only maintain the art of hosting guests, but we continually improve it. That is why our partners, guests and employees are aware that by choosing Xenios Ventures Hotels - they make the best choice. 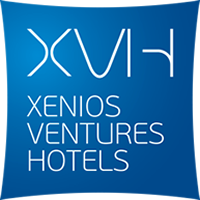 At Xenios Ventures Hotels, the management and staff are on hand to make every moment of your stay memorable. Before and after arrival, you can request any number of personal services. Our dedicated staff will assist with all arrangements and appointments throughout your stay, whether that’s working with outdoor activities, booking a massage in your suite or hiring a tailor made transfer. 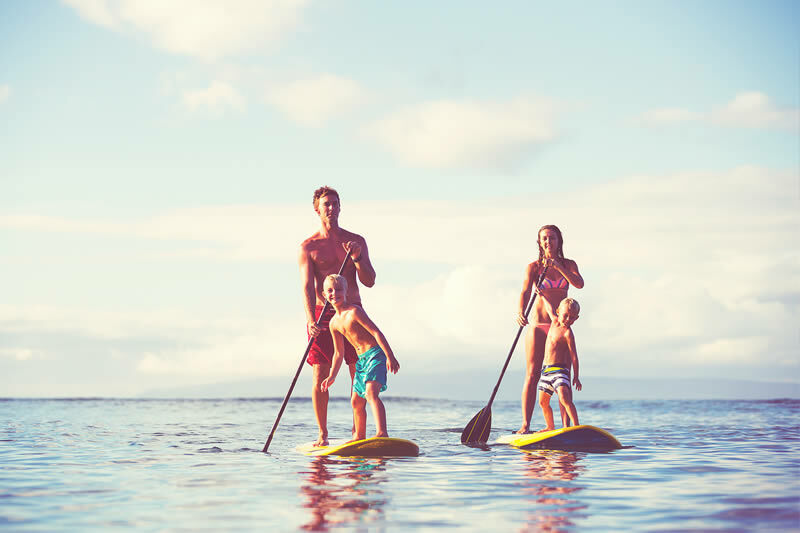 High standard accommodation and services for family holidays, Leisure and SPA. Located near Nea Skioni, Kassandra, the peninsula of unparalleled beauty and historical value long standing since antiquity. Xenios Possidi Paradise is a pretty and friendly hotel, a real paradise for those who want to enjoy a Greek flavour and relax on the shores of the azure sea.